While ethical and sustainable retail are current industry buzzwords, how to enable social impact can prove challenging for brands. Conspiracy of Love is a consultancy founded to help companies navigate precisely this hurdle, and in the last 18 months has helped names like adidas, Sonos, Bombay Sapphire, Coty, Mars, Facebook and Microsoft seamlessly integrate purpose into their brands. PSFK: Could you describe some of the trends that you’ve noticed among retailers moving toward a more ethical approach? Afdhel Aziz: Consumers have long been interested in sustainability in their choices, but social impact has increasingly become a factor alongside environmental impact. We are talking about a new shift in mentality where for consumers, every dollar they spend is a vote for the kind of world they want to live in. What is fascinating to see is the arrival of new models, in both physical and digital retail, that are making it easier than ever before for consumers to exercise their conscience in line with their consumption. What are some of the examples of innovation you’ve seen in different categories that illustrate this point? For example, in the food space, we are seeing some really interesting models develop that drive not just environmental but social justice as well. People are spending a lot of time looking at how their food is made. Increasingly, they’re looking at who’s making their food and the process of using food to help level the playing field. 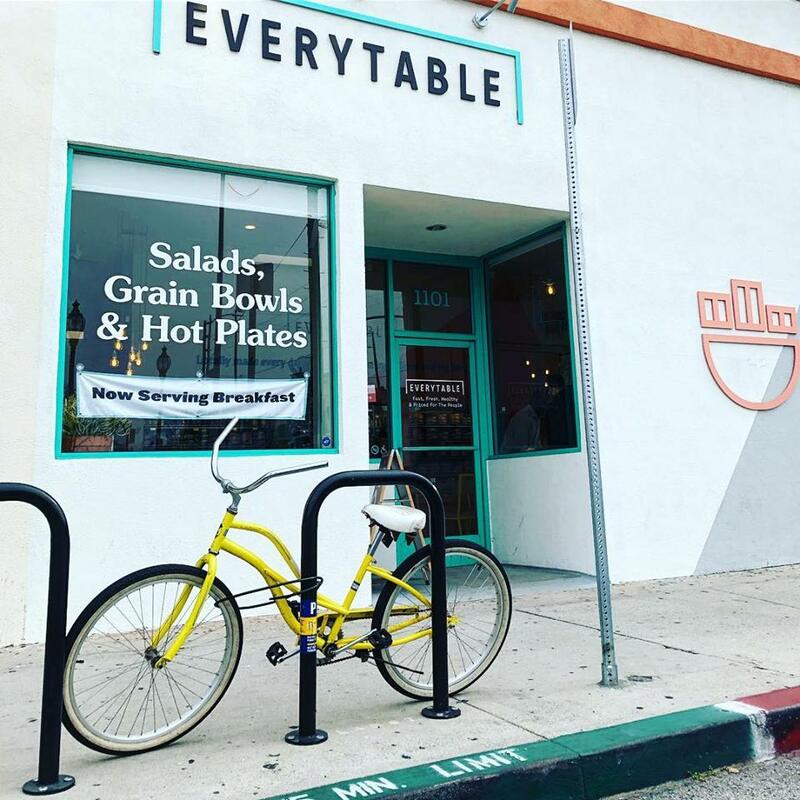 One of the interesting models in Los Angeles is a company called Everytable. They have a model for tackling the ‘food deserts’ you see in many parts of America, places where there is no access to healthy, nourishing food at affordable prices. They’ve pioneered a model where exactly the same food is available in higher-income neighborhoods for, say, eight dollars, but in a lower-income neighborhood for four dollars. What they’re doing is using the same supply chain and back end to keep the cost down. They’re producing nutritious, healthy food, and then they are finding a way to use positive price discrimination to get consumers in wealthier communities to underwrite the delivery of healthy food to consumers in less wealthy neighborhoods. It’s an experiment right now that is really powerful. They’re just in Los Angeles at the moment, but they’re looking to scale nationally and internationally. They want to become the size of McDonald’s, eventually. For me, that was an interesting way to look at food through the lens of social justice, specifically at retail stores. One of the other innovations that Everytable has done is to have a pay-it-forward system in its stores where customers can buy food for somebody else. They can leave it in the store as an act of generosity. That allows anybody coming in to, with dignity, pick it up and say, “Hey, I’d like to use this,” and be able to get access to food when they might need it the most, especially in LA where there’s a big homeless problem. 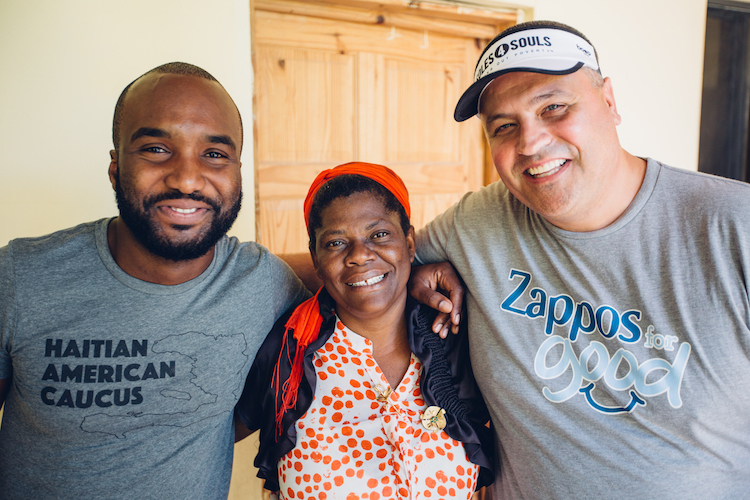 What’s really inspiring is to see how this is happening even in the lower-income communities. This is an elegant way for people in one community to help support each other and do it by the medium of retail. PSFK: How about digital retail? What trends are you seeing in this space moving towards a more ethical approach? I think large retailers like Amazon have paved the way with programs like Amazon Smile, where 0.5% of what consumers spend goes to a charity of their choice if they start shopping there. I think it has generated at least $12 million dollars so far for good causes. This is dwarfed by the eBay for Charity program, which has generated over 750 million for good causes in its lifetime! And Zappos is always coming up with fresh ideas around its Zappos For Good program, including its quirky free Pet Adoption program (called ‘Home For The Pawlidayz’). Digital is proving to be a space where there’s even more innovation going on. For instance, there’s an amazing website called Donegood.co. I call it “the Amazon of social good.” Everything on that website is sustainable and ethical. If you’re somebody like me who wants to make sure that every dollar counts, that’s a great place to go shopping (they also have a handy Chrome extension which helps provide alternatives when consumers shop around the web). There’s tothemarket.com, which is a marketplace for ‘survivor-made’ goods. These are made by women who have often suffered unspeakable tragedies, but they’re now craftsman and they’re creating things. 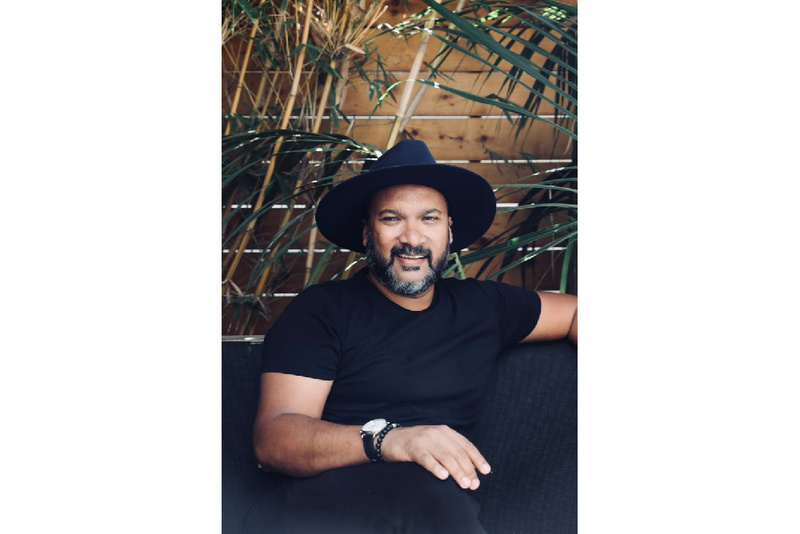 There’s Enrou, which makes ethical gifts, clothes and accessories, and Crafted Society, which champions the idea of ‘Luxury for Good’; there’s Packed With Purpose and Gifts for Good, which are gifting services for companies. By going to these portals, consumers can help support a wide range of ethical companies. There’s a wonderful company called Stoke. They are pioneering ethical payments. They’re trying to get rid of plastic gift cards and move to an all-electronic system, as well as create a cashback rewards program where consumption drives donations. Across the board, across every single category, whether it’s food, fashion, or experiences, we’re seeing the rise of this ethical retail model where it’s becoming easier and easier for consumers to shop and support these companies. PSFK: I’d like to talk about your social impact consultancy Conspiracy of Love. What inspired you or motivated you to found it? Were there unmet needs that you noticed from the retailer or the consumer side? I had 20 years working as a client side marketer at Procter & Gamble, Nokia, Heineken, Absolut Vodka. I did the whole gamut, seeing this space from the perspective of advertising, media, PR, retail, product development, strategy. When I co-wrote this book, “Good is the New Cool Market Like You Give a Damn,” which came out in 2016, that was really like my exit strategy from corporate life. It was my cue to leave and commit myself full-time to this idea of inspiring leaders in business and culture to be forces for good. The trends that my co-author, Bobby Jones, and I had noticed were that retailers were now having to respond to consumers who wanted the brands in their lives to stand for something. As marketers, we noticed this shift happening and decided to explore it. We spent four and a half years researching this book, interviewing people from across the spectrum. It just so happened to coincide with this exploding area of brands taking stands and using their resources to get involved in social and environmental issues. We wrote the playbook on how brands can make money and do good by harnessing the power of cool. What we also realized is that in addition to consumers, the need for brands to take a stand has also been driven by employees. The rise of employees who are seeking meaningfulness and purpose in their work is an equally powerful force. It is waking companies up to the fact that they need to help their employees live their purpose and that they can only recruit the best talents when they demonstrate how their work helps solve social and environmental problems. At the core is the idea of companies having a higher purpose that they can rally their employees and consumers around. The third seismic shift, in addition to employees and consumers, is investors. It’s Wall Street and the rise of value-driven impact investing, with companies like BlackRock spearheading this shift. Now major asset management companies and investment banks are saying, “We need to see social impact alongside financial returns.” When you put these three shifts together, you face a really disruptive moment for companies. 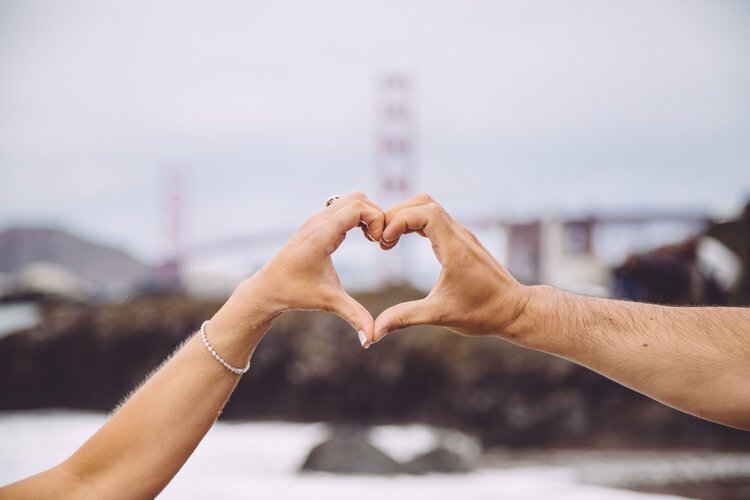 Conspiracy of Love was set up to help companies navigate this change and in the last 18 months we’ve been honored to work with companies like adidas, Sonos, Bombay Sapphire, Coty, Mars, Facebook and Microsoft. Could you explain how Conspiracy of Love works? We only do three things. First, we help companies and brands ‘Discover Purpose’ (or define it more clearly). This is for companies that may not have a clear purpose or for companies that have some version of it. They may have a mission statement, or they may have some values, but there isn’t a cohesive values positioning framework. That is, in our view, what is the core of a 21st-century brand. Second, we have a module around ‘Designing Purpose,’ which helps companies that now have a purpose framework in place to bring to life a concrete initiative. 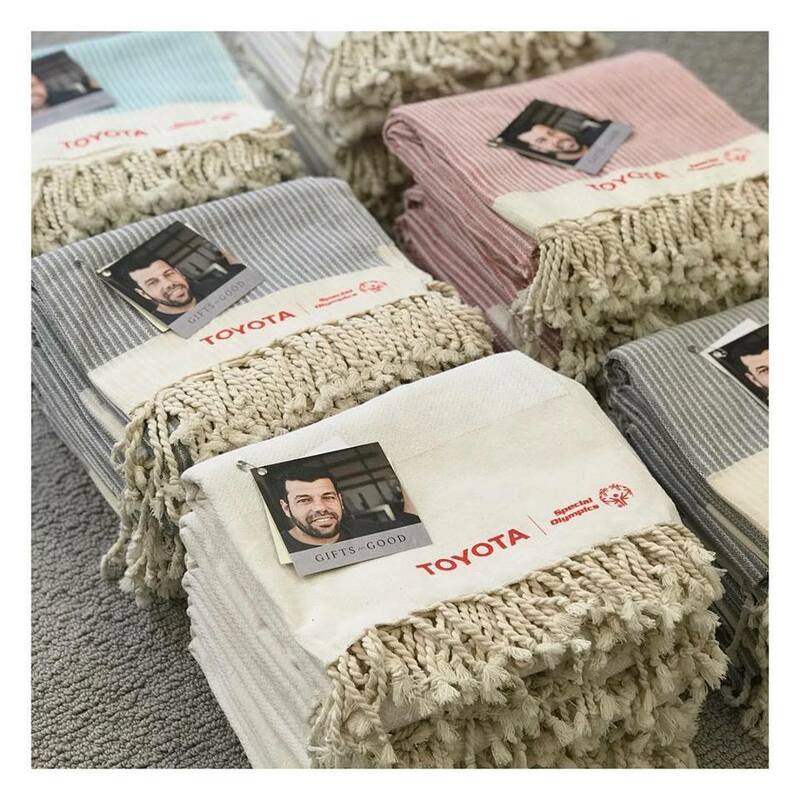 Such an initiative ties together the brand, employees, new products, new technology and new platforms to create something that not only drives the business, brand, value and consumer advocacy, but that also has a positive social impact as an outcome. We do this for major Fortune 500 companies and brands all around the world. The third, and my favorite, module at the moment is called ‘Deploying Purpose.’ This is about helping employees connect their individual purposes to that of the company and helping them reframe what they do in a way that leads to innovation, growth and enhanced employee satisfaction. This then leads to less turnover and companies having to spend less to recruit more employees because people are happy, engaged and motivated to come to work. We’ve done this for major companies like Facebook and Microsoft and the results are truly transformational. It’s that old adage ‘culture eats strategy for breakfast.’ Purpose needs to be inside-out and your employees need to embrace it and love it for it to work as a competitive advantage. Could you explain what the process of going through these steps looks like for a client? First is the discovery and definition of purpose phase. Usually, there was a founder with a passion to solve a problem—a reason that the company or brand was created. One part of what we do is almost like an ‘archaeological dig’. It’s like going back in and looking at the story of the company, the brand and understanding its origin. Another one is looking at the 4 C’s of context: Collaborators (customers, agencies, non-profit partners), Category drivers, the Competition, and finally Culture and what problems the brand can fix in the world—for instance, by mapping it against the United Nations Sustainable Development Goals, which are a great framework for analyzing the biggest problems in the world that need fixing. There’s also deep dive research into the business context and consumer insights, using data to fuel the decision-making process. There are amazing tools such as a company called Catalist, which allows brands to look at what consumers are fans of on social media channels. They’re able to get data-driven analysis to say, “Listen, 87% of my customers are members of a nonprofit that focuses on kids’ education, or water, or whatever the issue is.” That brings an informed decision to the brand about where its consumers are, what their passion points are, as well as help it start to locate its purpose. The final part is talking to not just senior leadership but also to the employees of the company and understanding what is different about the company’s culture. What makes the employees proud to work for this company? The purpose needs to be established in conjunction with the employees, otherwise it’s just a bunch of words on a Powerpoint or a plaque that no one cares about. That offers a multidimensional view. Then you can look to design a powerful purpose framework that can set the benchmark for the company for the next 10, 50, 100 years. We do all this in a six-week sprint process that allows us to efficiently integrate all the data and insights, and crystallize it in a clear and compelling Purpose, Vision, Mission, Values and Positioning framework that becomes the ‘North Star’: a compass heading for the brand to focus on and use as a filter for future decision-making. The second, the ‘Designing Purpose’ module, is also a six- week sprint where we apply our proprietary model outlined in ‘Good is the New Cool’ to quickly design and innovate purpose-driven initiatives: new platforms, new products, new technologies, all wrapped up in advertising, PR and social media, and able to be launched within six months. It’s important to always situate the purpose in the wider context of the category. If you’re a food company trying to solve the problem of food insecurity and world hunger, that’s a pretty good place for you to be. If you’re a water company trying to solve the problem of clean water and access, that’s a logical place for you to be. It should be mandatory for companies to only focus their particular purpose and, therefore, their particular area of social impact, around a problem that is connected to their business category. If you do it right, the innovation and growth that come out of this process will not only keep your employees motivated and your consumers happy, but will also lead to increased profitability, not just in the short term, but long term, sustainable profitability that gives your company a competitive advantage for the future. It’s extremely important that we dispel the myth that purpose is just about charity and philanthropy and warm, fuzzy feelings. Done right, purpose must be profitable—that’s the only way to make it sustainable in the long run and not get discarded as a fad. I like that idea of integrating profitability into the particular values and purpose of the brand. There’s a great quote from Peter Diamandis who started the XPRIZE. He says, “The world’s biggest problems are the world’s biggest business opportunities.” It’s not about doing it for the sake of making yourself feel good. It is because I genuinely believe that it can help make your company more profitable and more competitive in the long term. I can give an example of this with adidas Group. adidas’ purpose is, “Through sport, we have the power to change lives.” Simple, clear, to the point. A few years ago, adidas announced a partnership with Parley for the Oceans, which is a nonprofit that is focused on tackling the problem of ocean plastic. They are asking important questions, such as how do you avoid using plastic altogether in the supply chain? How do you prevent plastic from getting to the ocean in the first place? Then, how do you recycle plastic that’s already in the ocean and get it out of there? 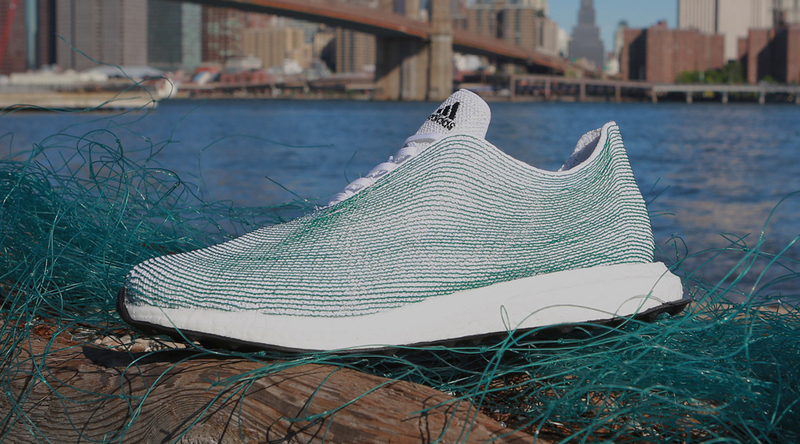 They and adidas partnered to create sneakers made out of ocean plastic. They first did an experiment, I think it was 7,000 pairs, which sold out instantly. This year, they have announced they’re selling five million pairs of these sneakers at an average retail price of $225 each. That is over a billion dollars of revenue that adidas is going to be making by solving one of these problems in the world. The more money adidas makes, the more plastic they’re going to pull out of the ocean and the more shoes they are going to sell. Suddenly, you have this virtuous cycle of profit leading to purpose, leading to profit. You have the engine of capitalism solving a big problem. How do we get all companies to start thinking this way? Well, when consumers, employees and investors demand it, the shift is hard to stop. I’m excited about more companies rising up to tackle these problems. What’s next say, 1 to 2 years out for Conspiracy of Love? Are there new ways that you anticipate ethical retail to manifest? One of the people I admire in the purpose space is Max Lenderman, who runs a wonderful agency called School in Boulder Colorado. He says, “Purpose is the new digital.” That’s a great way to think about this. Purpose is going to be as disruptive as digital was. And just like the digital space, there is no endpoint where a company says, “We’re going to stop innovating.” There’s always more good a company can do in the world, in ways that drive brand loyalty, revenue, relevancy and employee engagement. 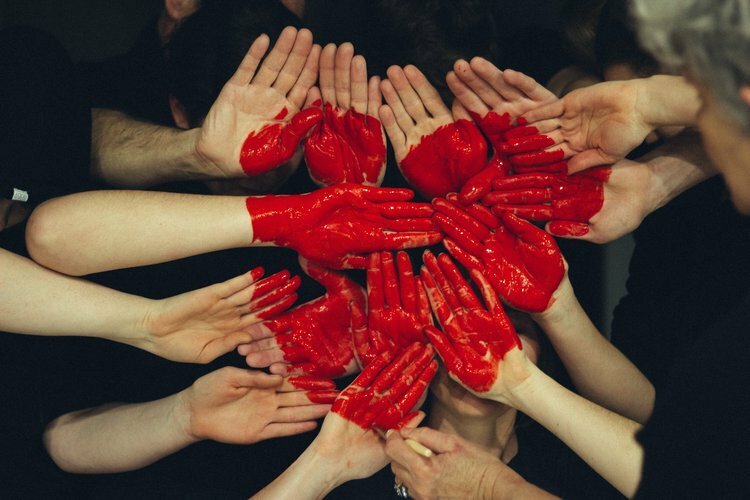 Conspiracy of Love is helping brands do good while doing business. For more from similar inspiring companies, see PSFK’s reports and newsletters.